After witnessing his tenant trying to skip out on the lease, a frustrated landlord wanted to find out where the deadbeat was headed in a U-Haul. Falling back on his training as a former DEA and police employee, the landlord followed the tenant and confronted him after he pulled into a nearby fast-food restaurant. 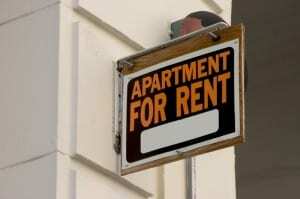 According to a news report, the landlord pretended to be a police officer and attempted to question the tenant. According to the report, when the landlord demanded that the tenant hand over his driver’s license, the tenant complied, but then called police to report the landlord. The landlord has been charged with impersonating a police officer. He claims he wanted to find out where the tenant was headed so he might have a chance to collect $4,500 in unpaid rent, according to the report.